ThruLines mysteriously added a William Frazer to Archibald. This is despite the fact that the tree above had no William as a son and the William Fraser tree had no parents for William. Going up from MA, ThruLines starts with MA’s private tree up to MA’s grandfather. Then it switches to Heather’s tree for two generations. Add on Merilyn’s tree for two generations ending with Lee’s tree at the top. Perhaps the Ancestry computers had a bad night. 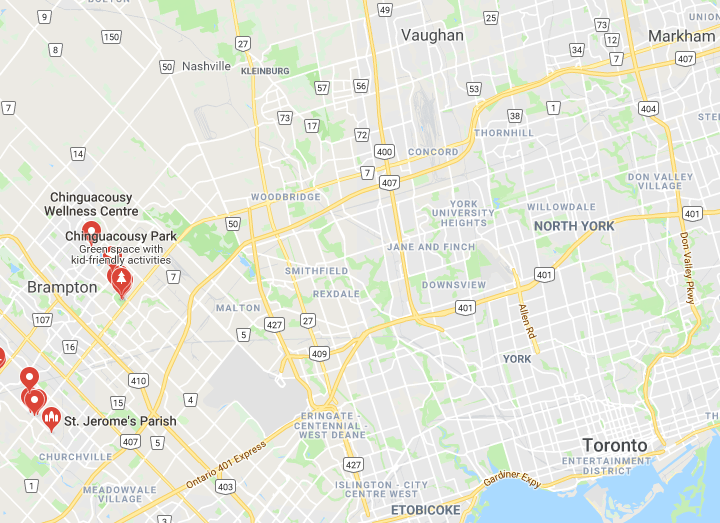 Johnston’s father William was a farmer in Chinguacousy, Ontario. Under race or tribe, William and his children are listed as Irish and William’s wife Maud is listed as English. Irish is a good clue. This gets us up to John Frazer born in Ireland in about 1832. John would have named his first son after his father. 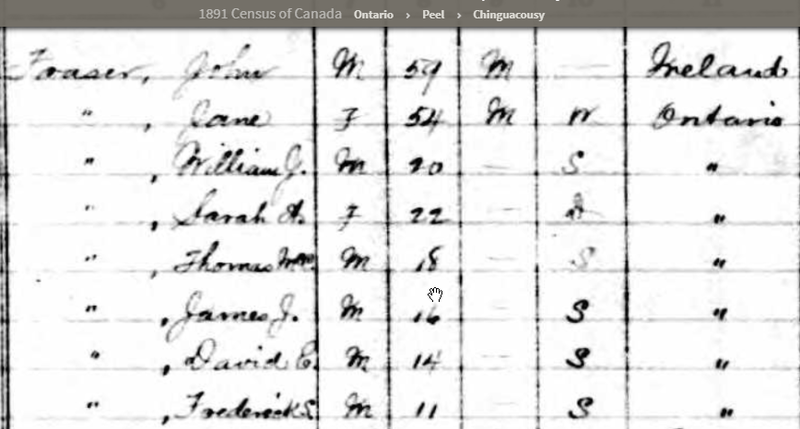 I don’t see James in the 1871 Census. 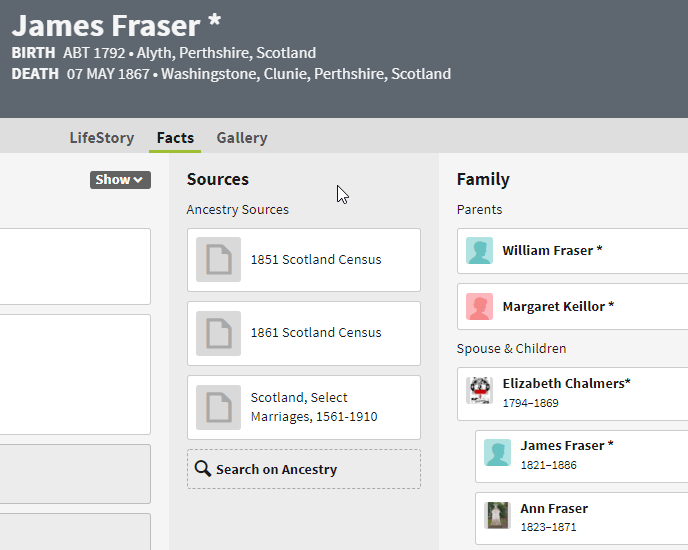 Here is a son of John named James Johnston Fraser. This is his marriage record. 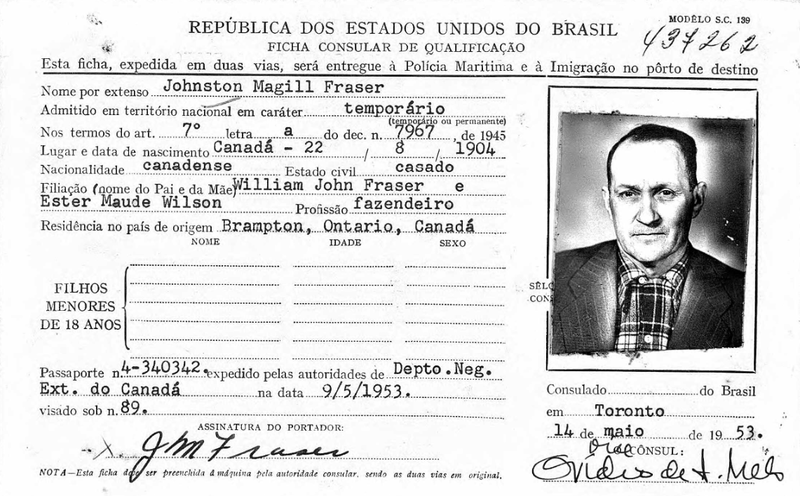 My guess is that John Fraser’s mother may have been a Johnston. Another possibility is that Jane McGill’s mother may have been a Johnston also, but I associate the Stinson name with Frazer. Back in 2015, I suggested that he should be in the Richard Frazer Branch of the Frazers based on triangulation and the fact that there was an available James in that Line who was unattached. The strength of triangulation is that it indicates a common ancestor. The problem is that the common ancestor is not always obvious. In this case, the common ancestor could be with Richard or his unknown wife or the common ancestor could be the parents of Richard’s unknown wife. However, if the ancestor is on the Frazer side, it seems like Richard would be the correct person as a lot of other Frazers have tested and David would be matching them also. I don’t think that this tree can pass the straight face test. This tree is OK up to John Fraser than it falls apart. 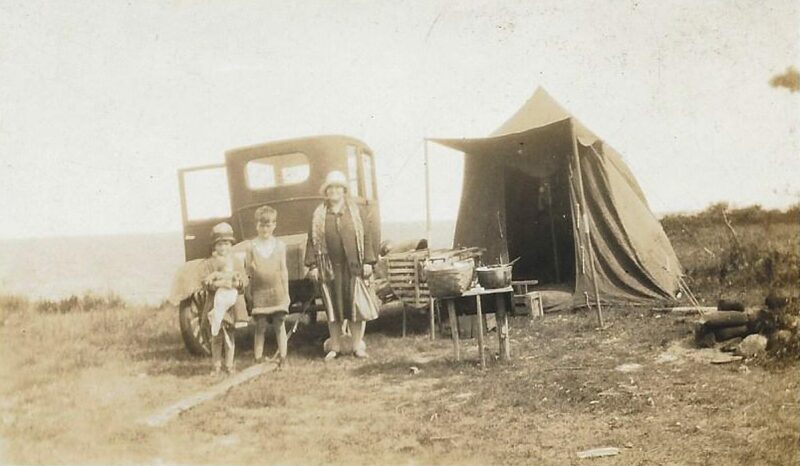 John’s parents were James and Elizabeth Fraser. Ancestry picked a couple in Scotland who lived around that time with those names. However, this couple does not show that they had a son named John born in Ireland. This couple would have had to have moved to Ireland and then had John. However, this tree has this James living in Scotland in 1861 and dieing there in 1869. They would have had to have moved to Ireland, had John and then moved back to Scotland. The same problem exists for William. 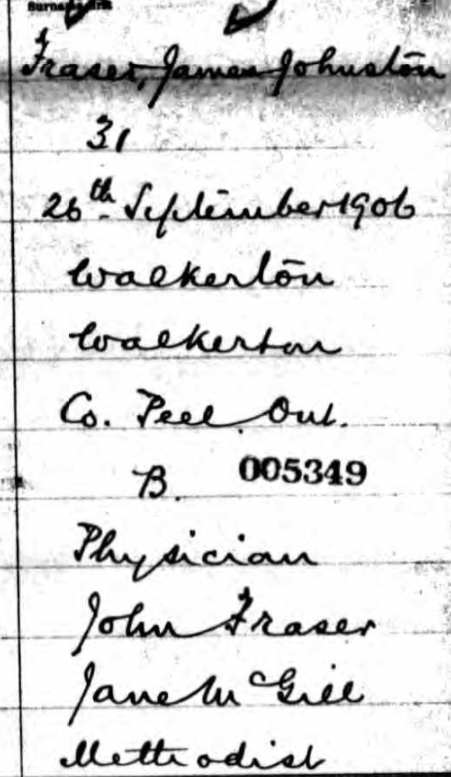 I have seen no other record indicating that Archibald had a son named William. If he did, he would have had to have traveled to Scotland from Ireland, had William and then traveled back. It all seems quite unlikely. I had shown previously that David Triangulates with other Richard Frazer descendants. 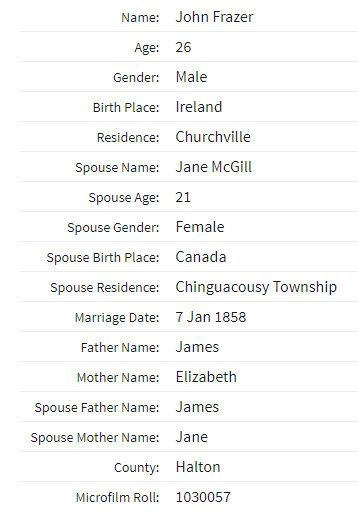 Richard was said to have a son named James born around the time that David and MA’s brick wall ancestor James was born. 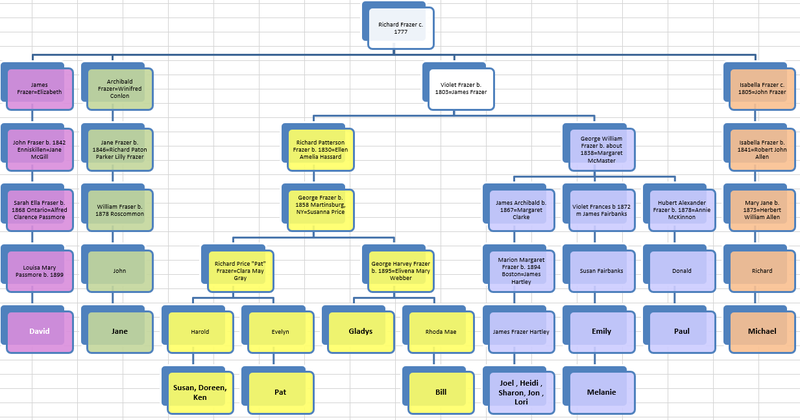 Based on the triangulation I had put David in the Richard Branch of the Frazer line. I added MA to that Branch also. 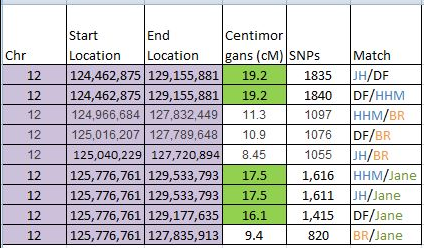 I can’t tell if MA also triangulates with the other members of the Richard Frazer Branch as she has not uploaded her DNA results to Gedmatch. With ThruLines, I will likely be repeating this process for other ‘strange’ lines.